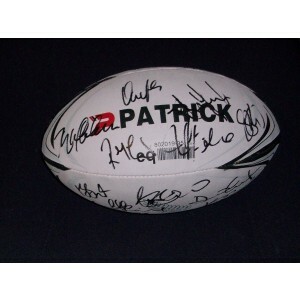 Take a look at our collection of New Zealand RFU Autographs, from signed rugby shirts through to signed balls & photos. Always 100% authentic and unique New Zealand All Blacks Rugby Memorabilia!!! .